The Huawei P20 and P20 Pro are close to their 27th of March release date and they’ve leaked yet again, this time revealing lots more details about that triple lens rear camera setup. The higher end Huawei P20 Pro will be the model to feature a triple camera on the rear, according to plenty of leaks. Now a source of Winfuture has found out details of the Leica branded snapper setup. 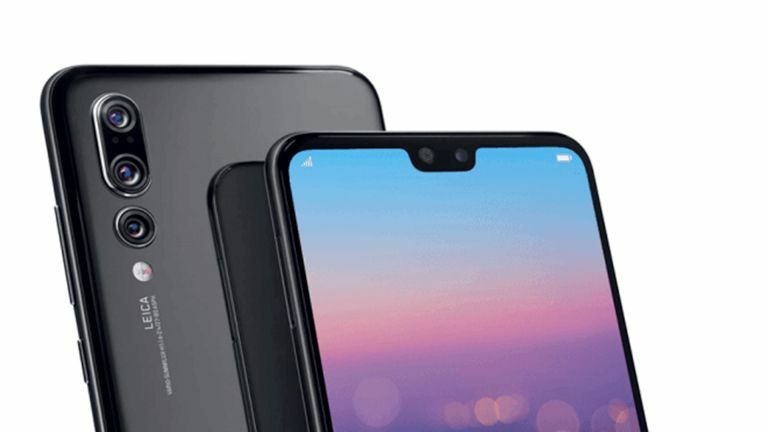 The leaked images of the Huawei P20 suggest two of the three camera lenses are grouped together with the third sitting below in a vertical setup. That double lens setup should pack in an 8-megapixel camera and a whopping 40-megapixel camera while the third offers an impressive 20-megapixel sensor. It’s not just the megapixel combination that’s impressive though as the aperture range is great too from f/1.6 to f/2.4 – yup, much like the Samsung Galaxy S9. All that will mean you get a hybrid zoom feature, something which Huawei has already confirmed will land on the P20 Pro. This will give you up to five times magnification. On top of that you’ll also get 960 fps super slow motion video, again, like the Samsung Galaxy S9. Check out the example leaked by Ricciolo1. Expect the triple lens camera to offer depth information for professional level background blur, a lot like the iPhone X. That hybrid zoom is expected to be, as the name suggests, a combination of digital and optical – so expect those extra megapixels to get used to the max. That should mean a 2x zoom without losing any quality then further zoom to 5x using the megapixels to crop into the shot. Expect to hear more as that March 27th announcement date approaches.